There are lots of options with this wooded hill country retreat set in the heart of the Ozark Mountains. Easy access off a well-maintained county road, getting to your new place is a breeze. A fantastic opportunity to hunt quality bear and deer, build your private cabin in the woods or subdivide it as an investment. The area is private, quiet and sparsely populated and lends itself to an awesome hunting experience. The dense concentration of wildlife in the area is loaded with deer, bear, turkey! 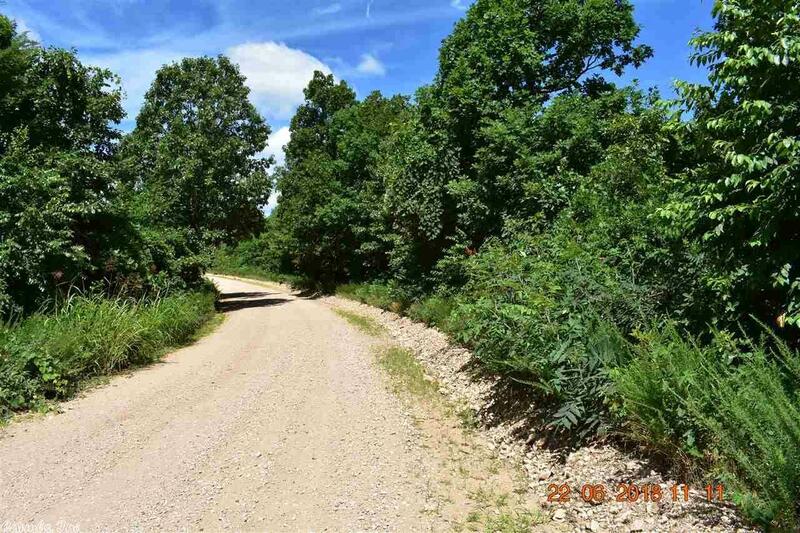 Address Withheld By Seller is a Land for sale in St Joe, AR. It's listed for $174,900 and it's been on ERA.com for 281 days. , this property has a lot size of 120.0 Acres. This listing is provided courtesy of WHITETAIL PROPERTIES REAL ESTATE, LLC. Interested in seeing more St Joe homes for sale? Here on ERA.com, you can search for all St Joe MLS listings, save properties that catch your eye, and contact a real estate agent when you're ready to take the next step! 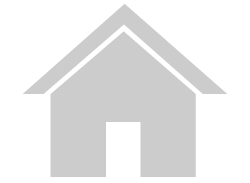 Website provided and owned by ERA Doty Real Estate.